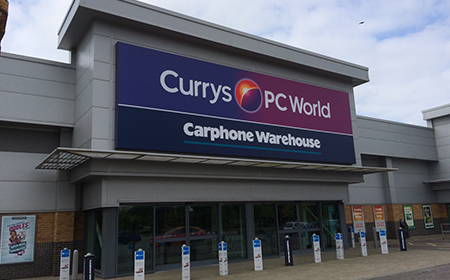 Currys is a British electrical retailer operating in the UK and Ireland, owned by Dixons Carphone. 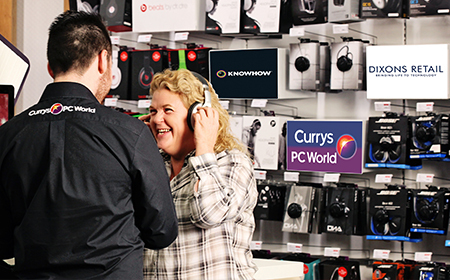 It specialises in selling home electronics and household appliances including a huge range of TVs, washing machines, cookers, cameras, laptops, tablet PCs and more. 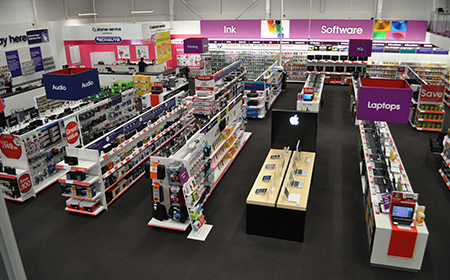 Free Home Delivery and Reserve Online & Collect In-Store also available.